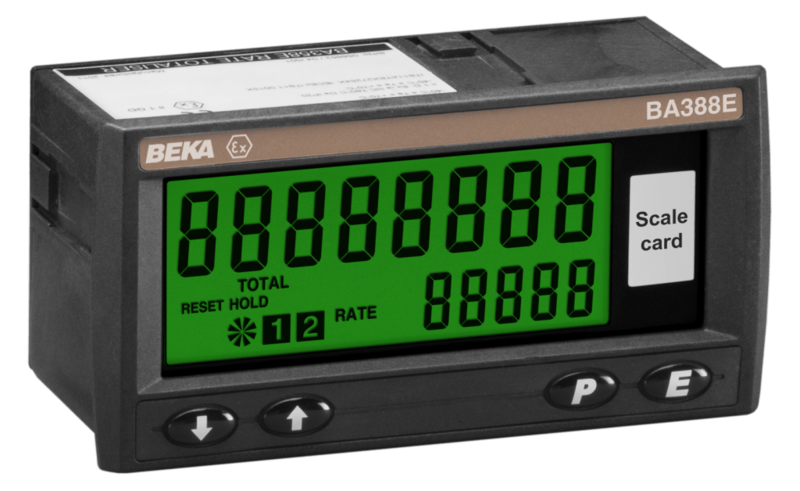 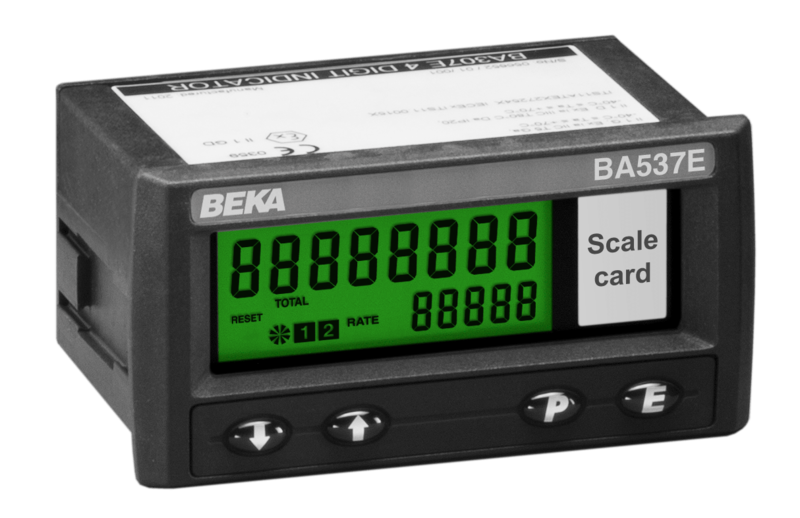 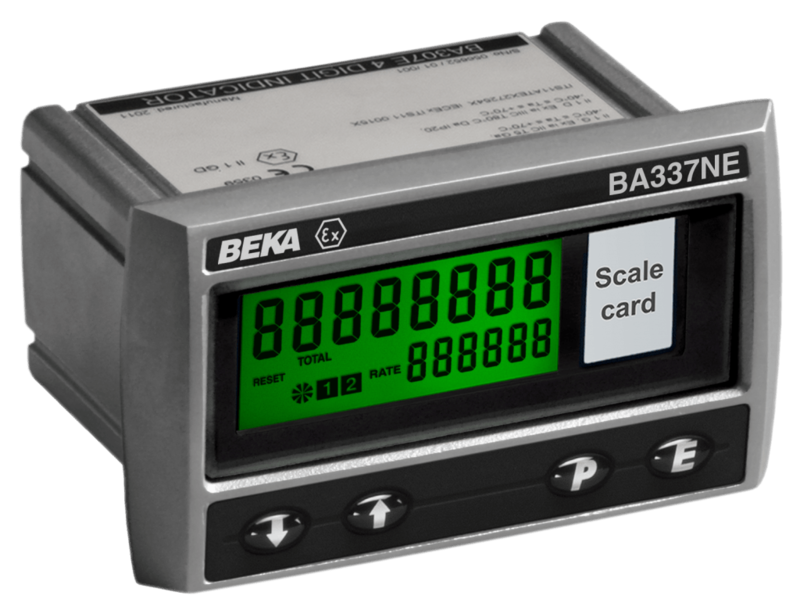 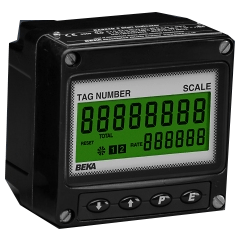 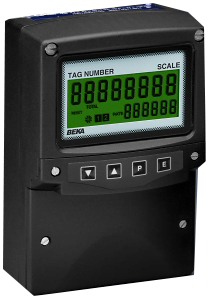 Provide Rate and Total Flow Information in Hazardous Locations & Extreme Environments. 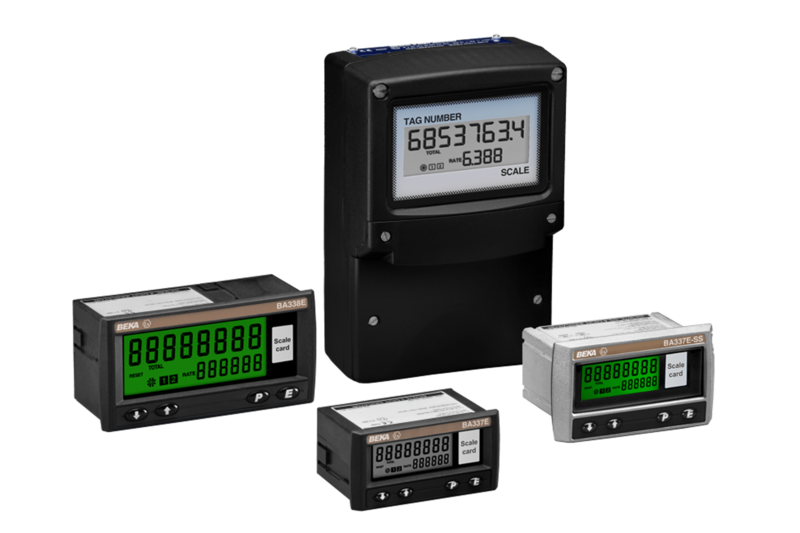 A comprehensive selection of rate indicating totalizers including models for field and panel mounting in both safe and hazardous locations. The rate of flow and total flow are displayed simultaneously in the same or different units.